The Black Eyed Peas may not be in the spotlight anymore, but they just made an announcement that will make any fan proud. After years of consideration, will.i.am, Fergie, apl.de.ap, and Taboo went on the record yesterday to officially state that they no longer want to get retarded. Good on them! This is a massive step forward for The Black Eyed Peas! In a statement released on their website this morning, The Black Eyed Peas publicly clarified that they no longer wish to get retarded (in ha), or retarded (in here). According to the group, 14 years after its hit single dropped, it’s no longer the time for the foursome to lose their minds, getting ill is no longer the deal, and the days of getting coo-koo are officially behind them. Wow. 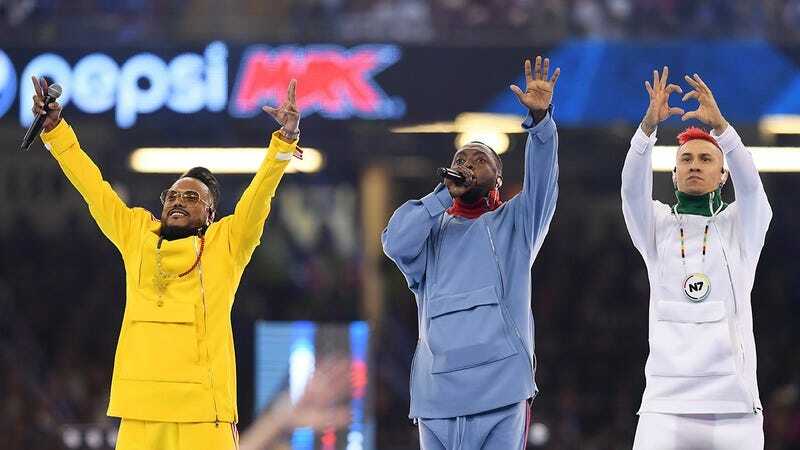 What an amazing gesture from The Black Eyed Peas. Now that four fewer people in the world want to get retarded, hopefully, many more will follow in their footsteps! Hats off to them!